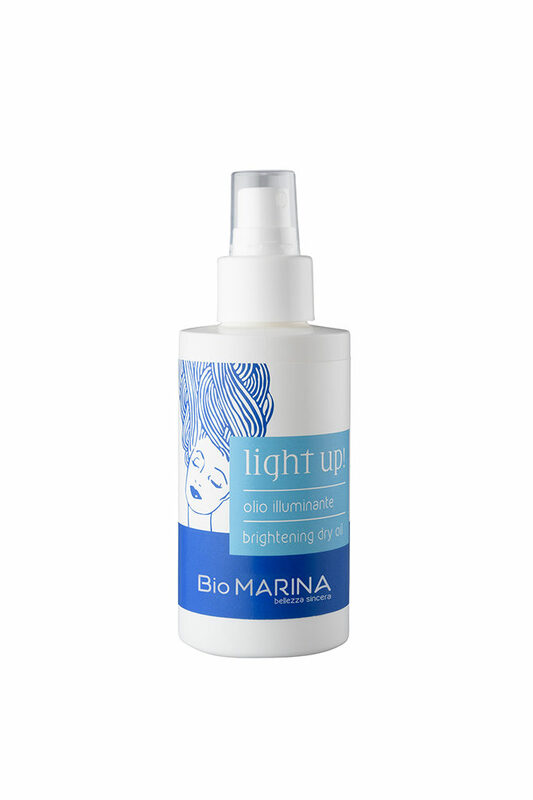 The latest addition to Bio Marina is the hair care line, which nourishes both hair and scalp! 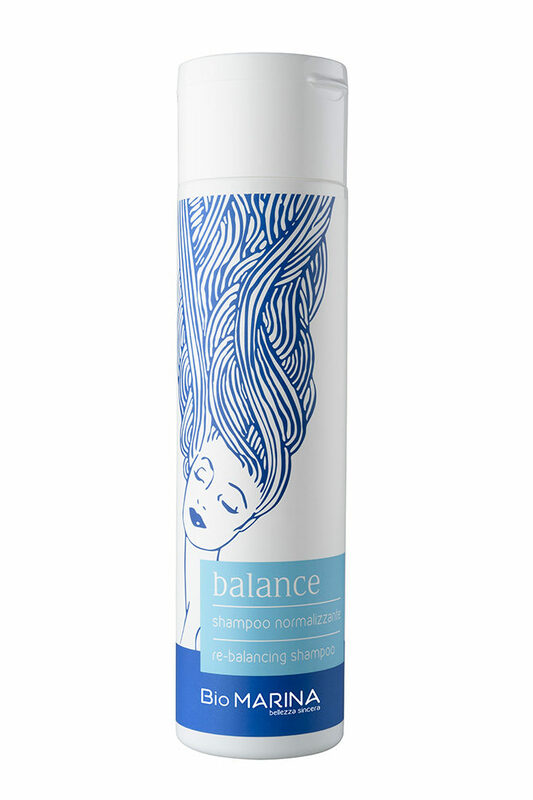 The hair range includes three high performance shampoos: frequent use, restructuring and sebum-balancing. The range is completed by the restructuring conditioner cream and the “Light-up” illuminating oil. The ingredients were chosen to provide a hair care line which ensures the right consistency and viscosity, a foaming effect in order to avoid product over-use that in the long term stresses out and ruin the hair, and finally a conditioned a detangling effect. The inulin together with other molecules, were selected and chosen based on the product typology to ensure the right hydration. Furthermore, this molecule decreases the effect of the electrostatic charges on the hair making them detangling and conditioned! The extract of jasmine tones the scalp, protects the integrity of hair and improves its natural luminosity. 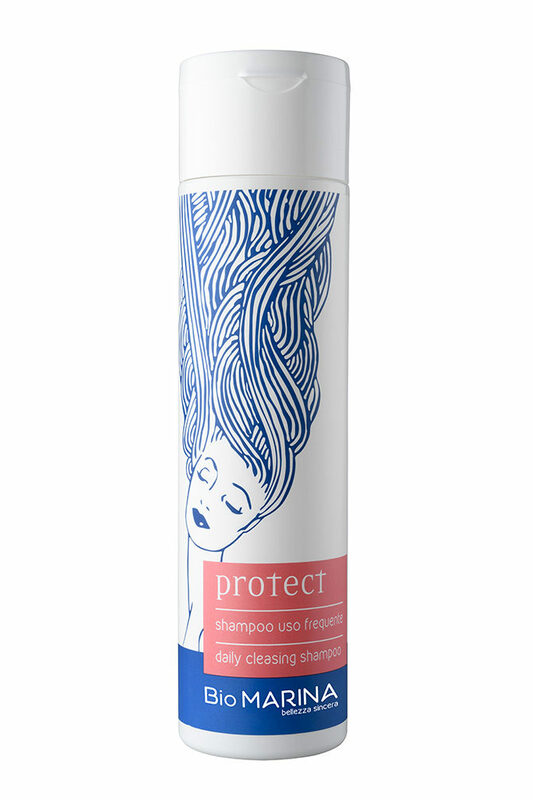 The shampoo is recommended for dull, damaged and treated hair. The shampoo is suitable for oily hair. 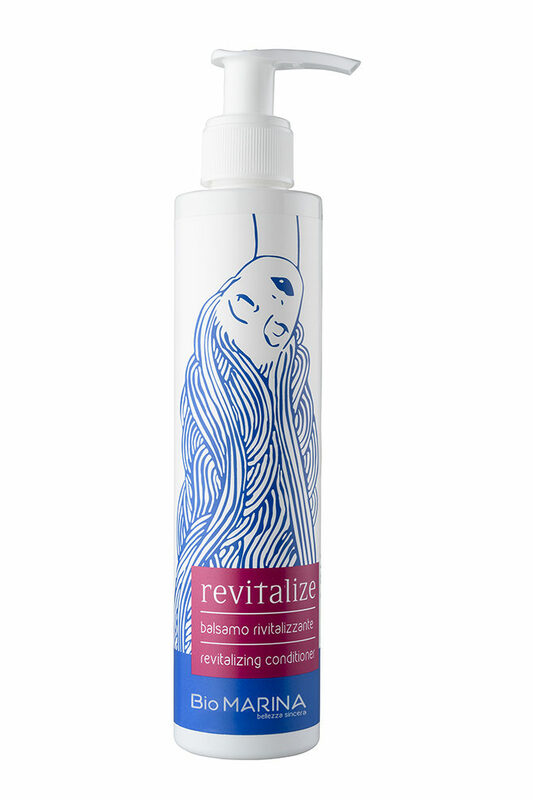 The active extracts re-balance and normalize the scalp. 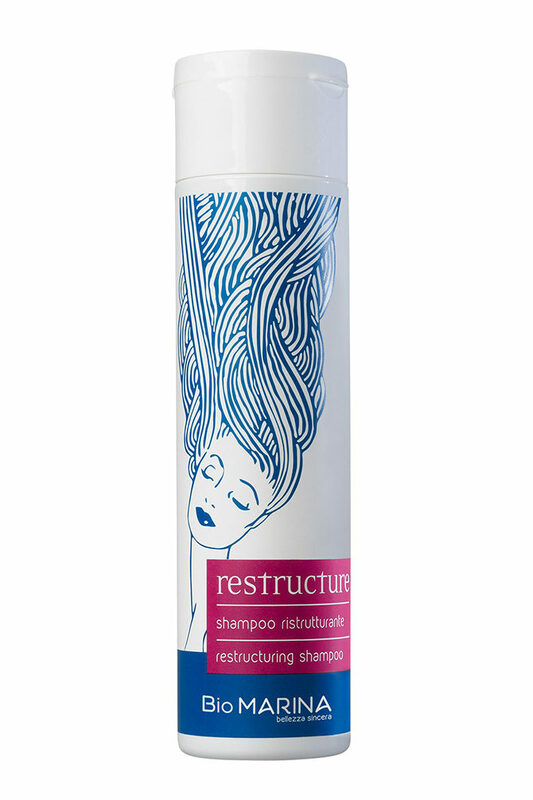 Restructuring balm cream suitable for dry, dull, damaged, coloured and treated hair. Regenerating treatment for the hair with nourishing, restructuring and intensive action. 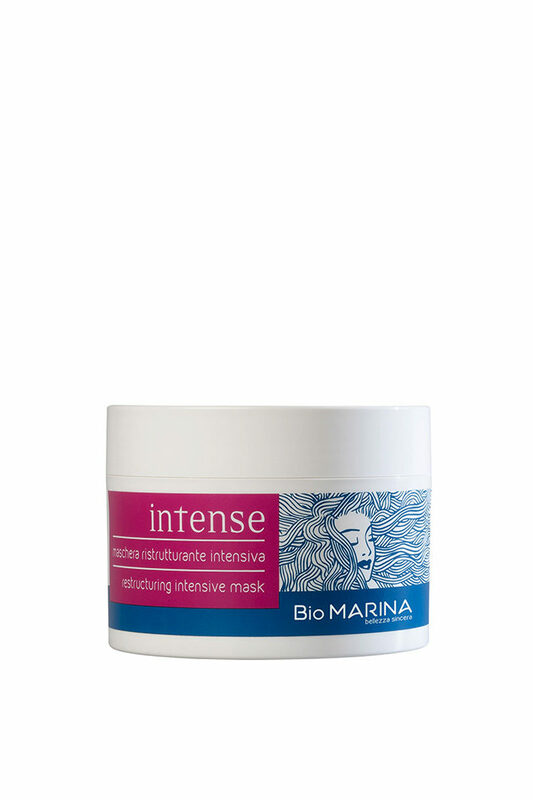 This innovative fast absorbing formulation is rich in active extracts obtained from the sugars and the oil of coconut.